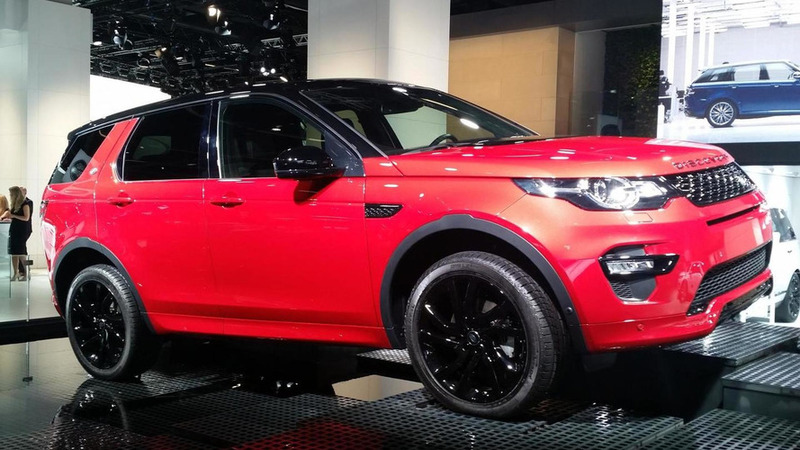 Land Rover has introduced the new Discovery Sport Dynamic ahead of its debut at the Frankfurt Motor Show. Designed to appeal to owners looking for something more unique, the model features additional body color trim, Narvik Black accents and 19- or 20-inch alloy wheels with either a Satin Dark Grey or Gloss Black finish. Land Rover was tight-lipped about the interior but the model also appears to feature contrast stitching, body color trim and alloy pedals. Besides introducing the Dynamic variant, Land Rover revealed the Discovery can be equipped with an All Terrain Progress Control system that enables drivers to "set and maintain a steady speed in off-road conditions." The system also has a Launch mode which enables users to drive away smoothly on slick surfaces such as ice, snow or wet grass. The model will also be available with an Active Driveline which seamlessly switches between two-wheel drive and four-wheel drive as conditions warrant. 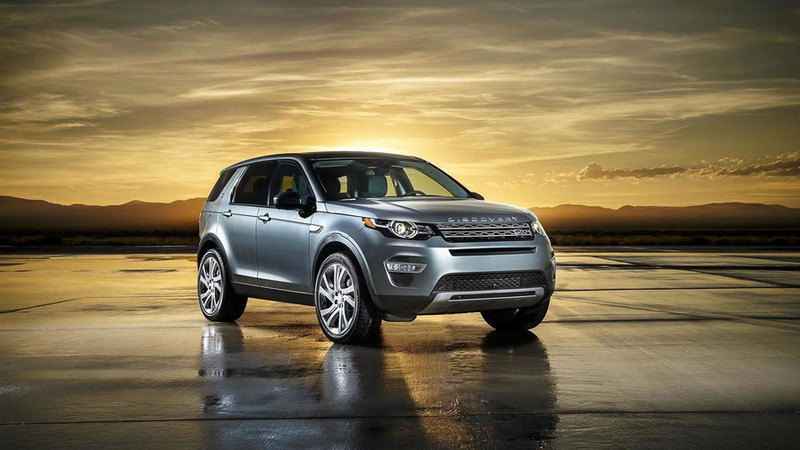 Land Rover says this helps to improve fuel-efficiency and handling without sacrificing the model's off-road capability. Last but not least, the updated model can be equipped with an Adaptive Dynamics system that features MagneRide dampers. 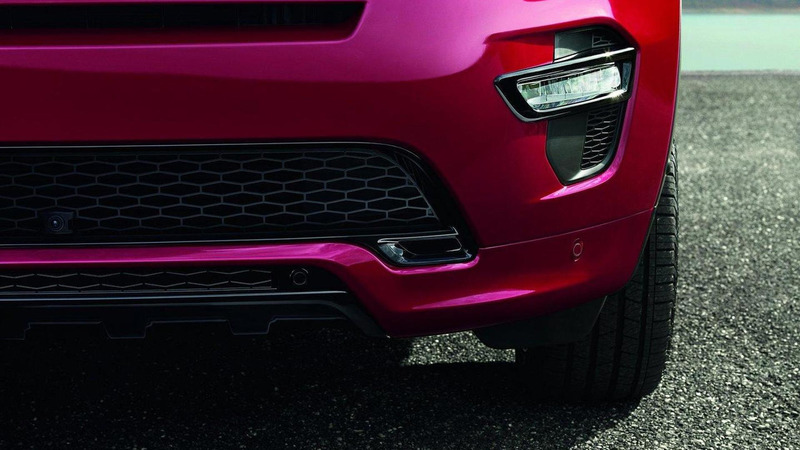 The system promises to minimize body roll while also improving the crossover's handling. The system also adds a driver-selectable Dynamic mode - on the Terrain Response system - which increases the throttle, gearbox and differential response as well as the stiffness of the steering and suspension.